Love the front of the free spirit (and that teal!) but not the back. Wish they would do something like this with straight straps for casual wear. OT has anyone tried the swim shorts? I think the length looks good for trips to the beach with kids but they are pricy! 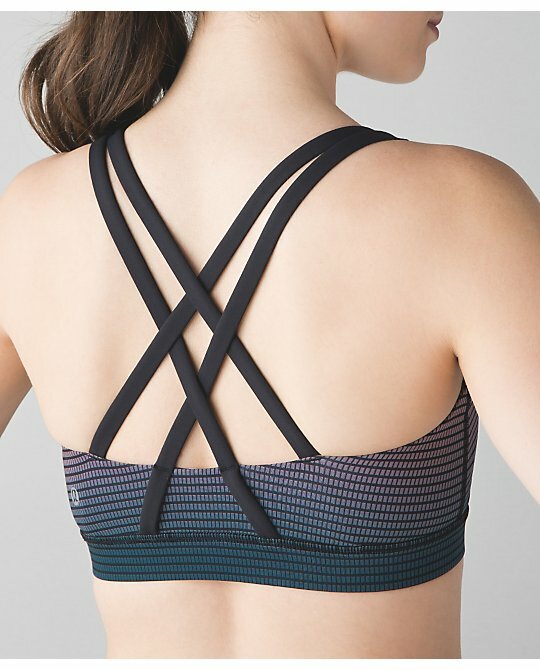 Agree, like the look of th Free Spirit bra, dislike the back. Love the colour. Liking the gradient pink and Alberta Lake CRB. Yippee love how boring this upload is. Hoping Canada's will be the same. Been spending too much lately. 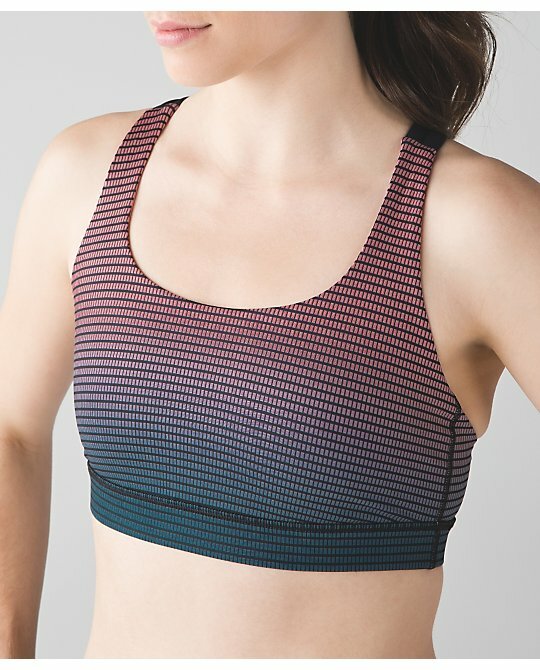 I like the Free Spirit bra a lot! @ Anon 8:51 I bought the swim shorts but made the mistake of not trying them on... they are pretty darn short but very comfy. On the fence and will probably return just because of the price. I agree the front of the bra looks good and the back is very odd. Liquido has a bra that looks a bit like this one but the back has criss crossed straps. Anon 8:51, I have the stride to tides, and I love them! I am seriously considering another pair. Depending on how you use them. I didn't like them for swimming, but if I am going to the beach or pool to sit or splash around, they are great! TTS unless you are going to use them to swim. Then size down. I did a review for them (calvinator). I think they are absolutely gorgeous and will wear them just casually. Are we getting these items in the US? The first 2 items listed? havent purchased anything in 3 weeks, might have to get the gradient crb and something in Bali breeze. I know we've exhausted the topic of the poorly designed new lulu site BUT - trying to read the reviews is so difficult with the light gray lettering on the white background!!!!!! 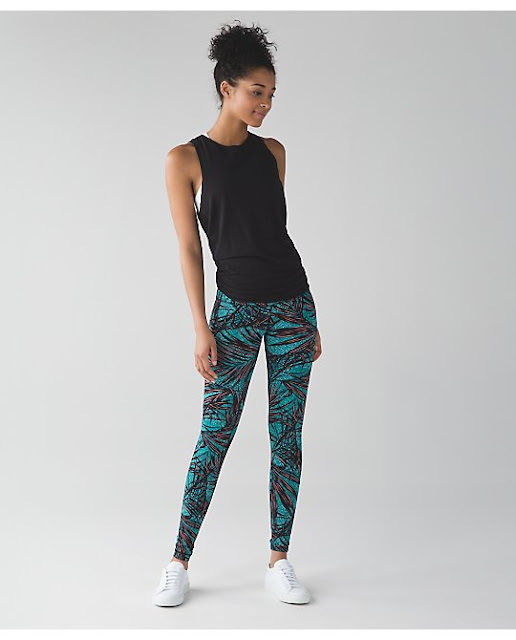 I hate the scuba 3, wish they would go back to the scuba 2, just wore my fuel green one today and am so mad for not getting more when they were around, might never happen such a shame, love the high rise luxtreme 3/4 tights my new fav, wish they would do a print I love. @ anon 4:09 pm - I know the bra is in Canada already but I think we are. Yey! Ebb to Street tank is back!!! anon 6:26 PM, I'm with you regarding the Scubas! I also hate the Scuba 3 and am really missing the Scuba 2 :( I would have absolutely LOVED a Bali Breeze Scuba 2! Really hoping they'll bring them back, and fingers crossed, if they do happen to, that they will be the exact same as they were before they discontinued them - no tweaking please! 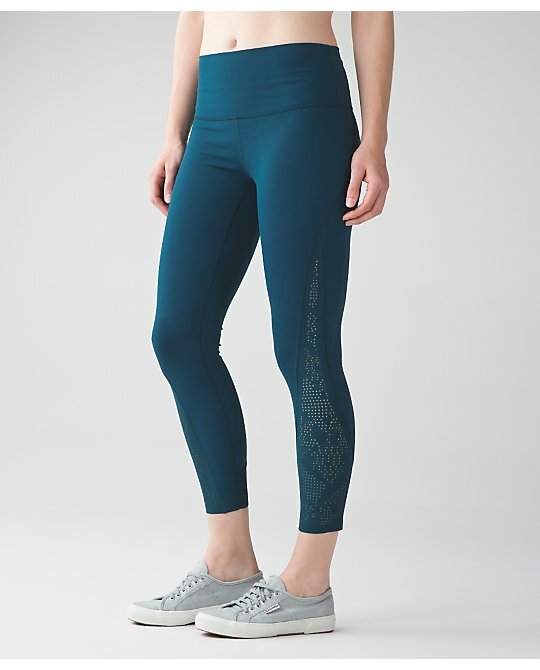 I'm beginning to think there won't be any more In Flux Jackets for this Spring and Summer, unfortunately... there hasn't been any new colours in what seems like ages now... :( Was hoping for Paradise Pink, Lilac, Blue Tropics, Tofino Teal, Deep Zinfandel, etc,etc Please please please don't be discontinued! Forgot to mention - really LOVE the Flash Light Gradient Swiftly Short Sleeve! Hope we'll get that one in Canada. Would also love a Flash Light Define Jacket too! I love the space camo WUC too. Is that new or available now? Could anyone tell me, how does flash light compare to heathered neon pink? Thanks! Yayy ebb to street is back! boo to the stripes but hopefully there will be more colors. That is my absolute favorite tank and was purchased on a whim! Any idea if the US will get the gradient CRB or the special edition high times? 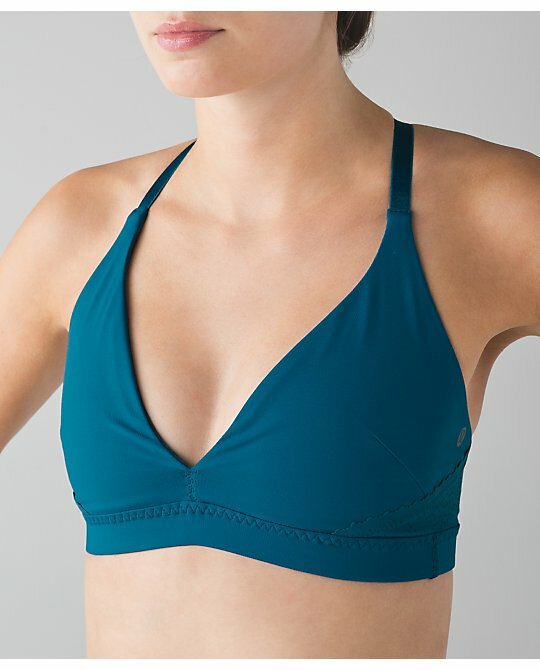 wow I really love the Free Spirit Bra. It is so pretty. I ordered them tonight.